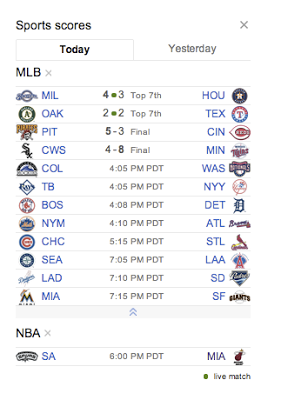 Google News has gotten a few new bells and whistles, in the form of a new box showing recent sports scores, a four-day weather forecast and a gradual rollout of Editors’ Picks for specific sections, starting with Technology and Business. The new sports box will be customizable, allowing readers to specify which sports they prefer to see. It’s currently US-only with just basketball, football, baseball and hockey, but it’s slated to get more sports and spread to more countries in the future. Finally, Editors’ Picks are now not just limited to the homepage. Technology and Business are the first to get the new feature, but Google News Product Manager Anand Paka promised that more are coming soon. 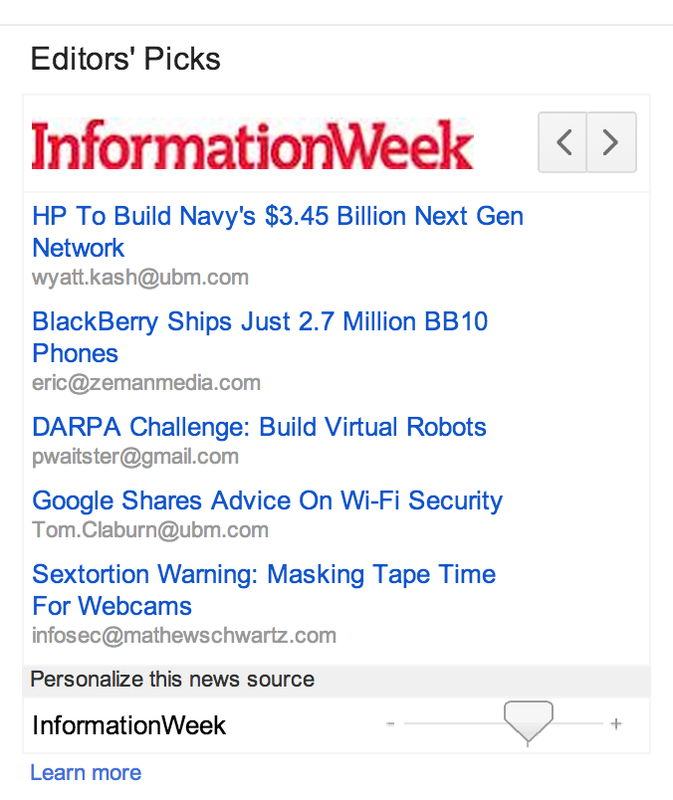 Interestingly, the updates are being highlighted just days before Google permanently turns the lights out for Google Reader. While News is hardly a replacement for Reader, Google may be banking on picking up a few stragglers by adding more utility to the service.